Holly Rosenberg received her 200 hr. 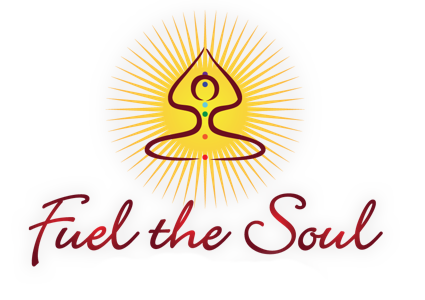 Ashtanga Vinyasa Yoga certificate at Fuel the Soul in the fall of 2016. 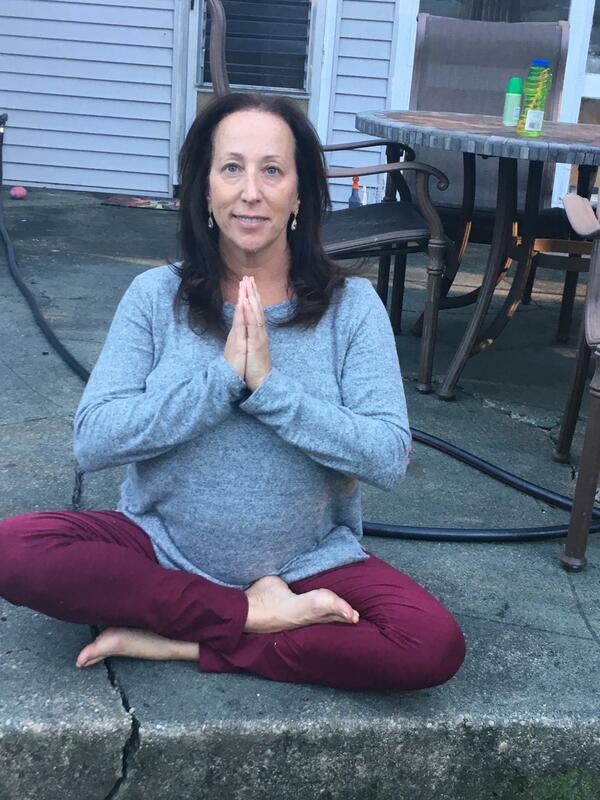 A practioner of yoga for many years, Holly believes that yoga is a tool for discovering ones true nature and allows the practioner to cultivate a deeper state of peace within. She is excited and honored to be able to share this practice with others.